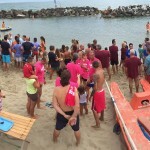 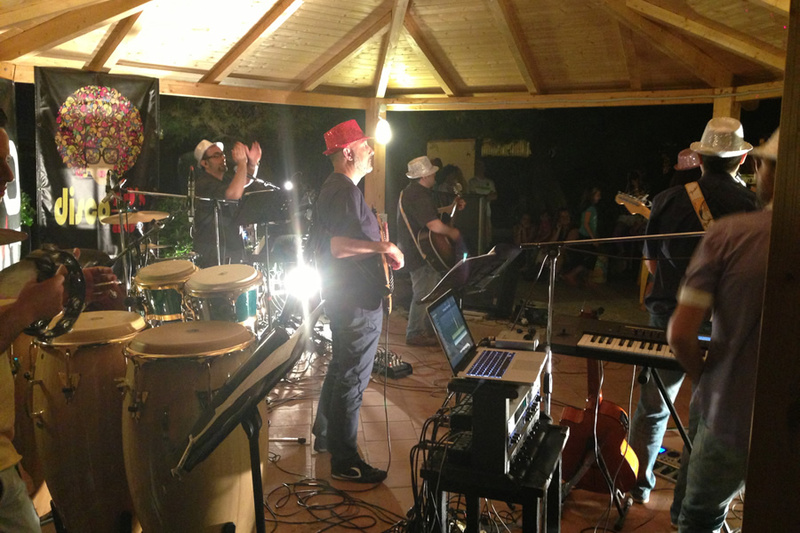 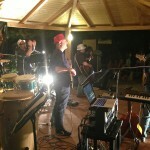 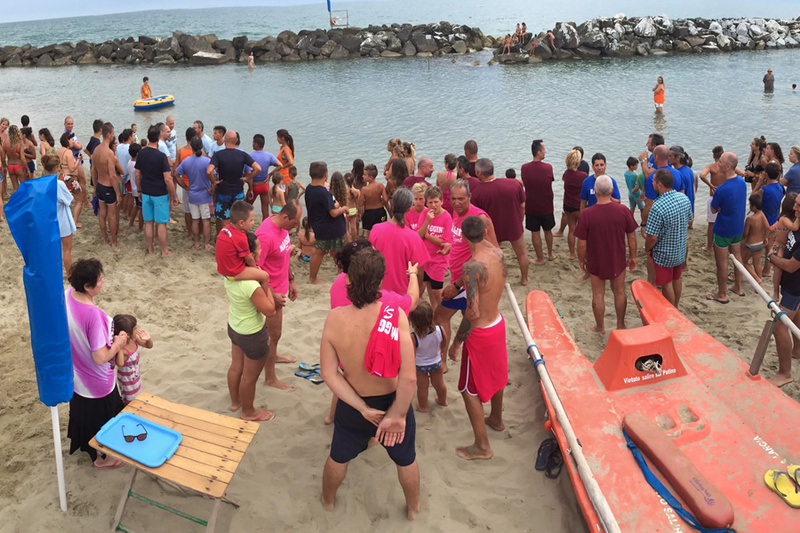 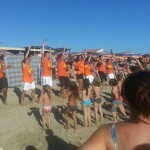 Fun and entertainment surely matter at Bagno Azzurro. 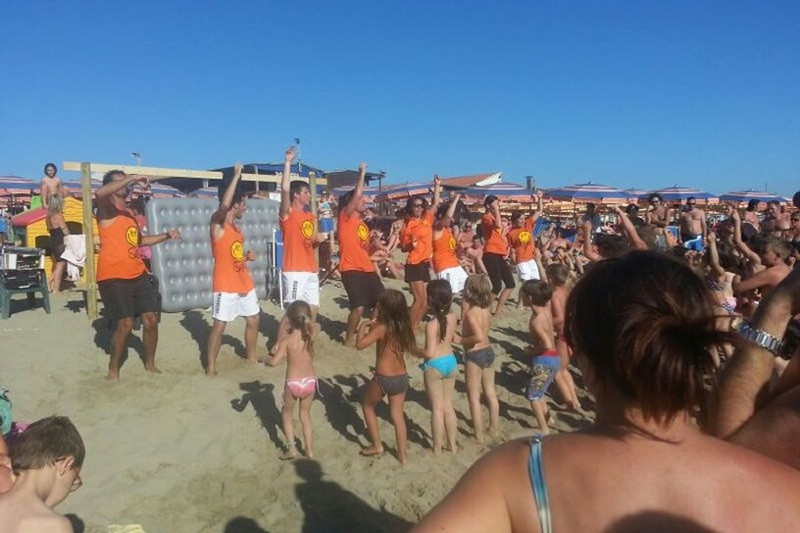 So many things to do throughout the day, thanks to our entertainment staff, that brings in our guests with recreational activities aiming at the widest audience possible, involved in group dances, individual or team sport challenges, or mimicking the best known TV formats, from quizzes to talent shows. 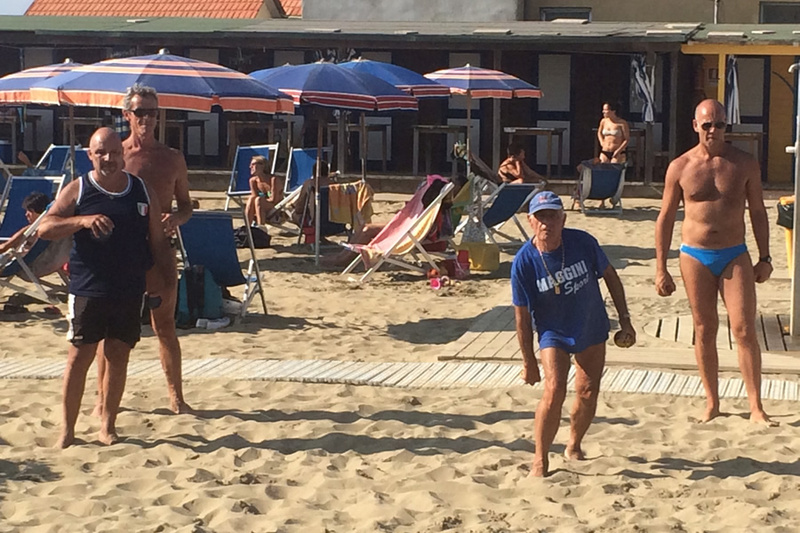 Among the fun activities that light up our beach a mention is due to the “Azzurriadi”, the Bagno Azzurro olympics tournament.